A demo version is available on Steam. 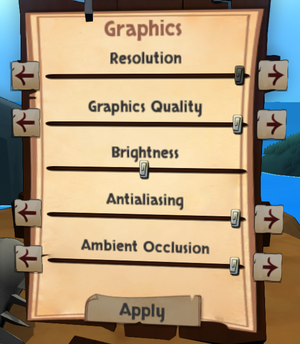 Resolutions not listed in-game; see Widescreen resolution. 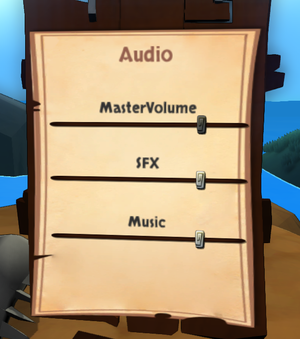 The in-game resolution list is hard-coded. Supported resolutions are 640x480, 720x480, 720x576, 800x600, 1024x768, 1152x864, 1176x664, 1280x720, 1280x768, 1280x800, 1280x960, 1280x1024, 1360x768, 1366x768, 1600x900, 1600x1024, 1680x1050, 1768x992, 1440x900, 1920x1080, 2048x1280, 2560x1600, 3840x2160, and 4096x2160. The current desktop resolution is used and saved to the list the first time the game runs. Other unlisted resolutions can be set with command line arguments. Xbox One Controllers do not work correctly. 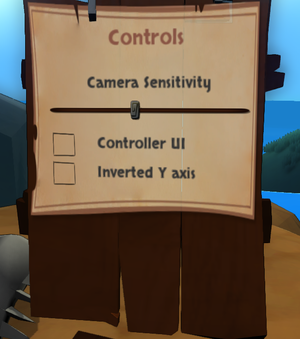 Toggle with Controller UI option.